Do you remember the real estate crash of 2006? In many cases it cost people their life savings and led to the loss of their home through foreclosure. By the way, quotes 1 and 2 are from 2005 and 3 and 4 are from a Journal Sentinel story in March of 2017. These are very good times for real estate agents and sellers. A lot of stupid money is being spent. These are not good times for homebuyers and frankly difficult times for Homebuyer Associates. We counsel clients not to spend stupid money. 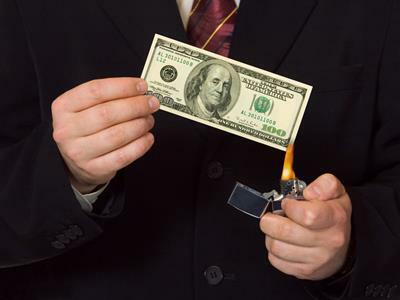 What is “stupid money?” When an asking price is $289,000 and the buyer pays $315,000 or the asking price is $510,000 (with a value of $475,000) and the buyer pays $535,000 – that qualifies as stupid money. Why? Let’s look at the numbers with a 5 year ownership. The purchase price was $315,000 so a net loss of $2,000 was incurred – if there was 3% appreciation. 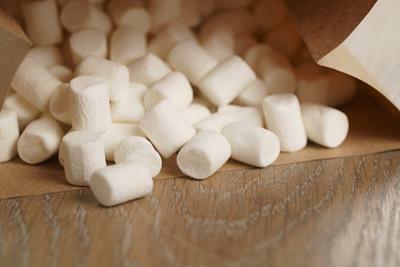 Some of the best advice we offer our clients is based on a study from 1970, the Marshmallow study. The study was conducted on children with a marshmallow placed in front of them. The gist of the study is that kids who had the patience to delay gratification – before eating the marshmallow – had greater success in life. I’ve written how the real estate system works against homebuyers at worst, and at best, doesn’t work for homebuyers. This, in my opinion, is true of real estate agents who call themselves “buyer agents” but work in a company that sells homes. If you are patient, follow a process, and are open to options, you will have done the real estate equivalent of passing the marshmallow test and set yourself up for long-term success. Why is this important? For the millennial generation it is critical to helping create a foundation for retirement. Without a foundation one is doomed to work far longer than retirement age. The person who paid $315,000 for the $289,000 home probably ate the marshmallow at first offering. What do you think? If you’d like to discuss your real estate options contact us. We’ll have a coffee, I’ll bring the marshmallows and we’ll talk.